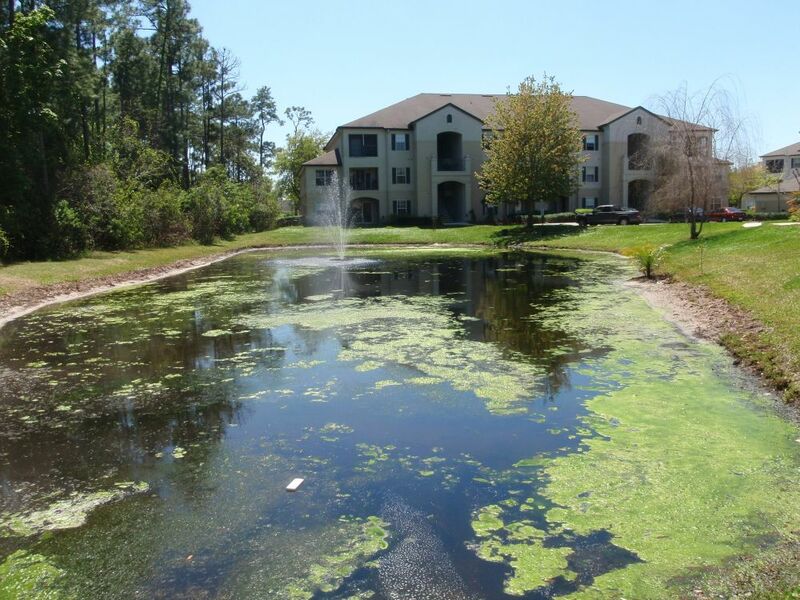 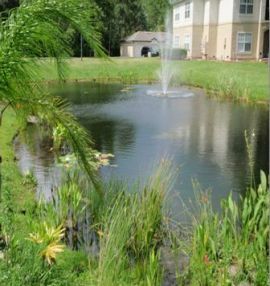 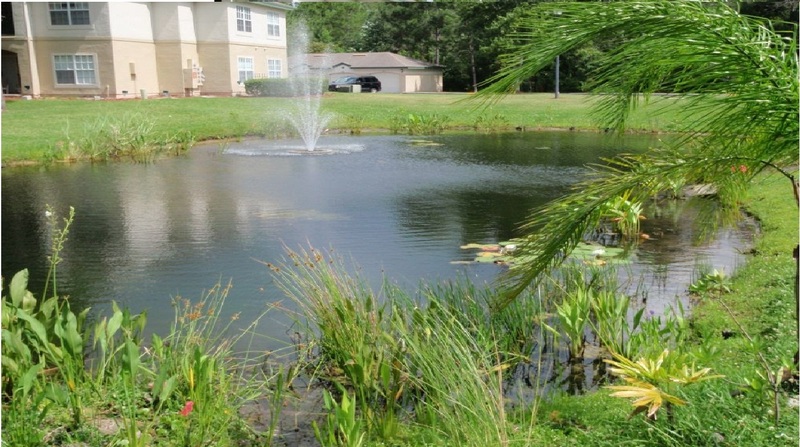 We provide restoration and maintenance services for wet or dry (seasonally) ponds in residential and commercial developments. 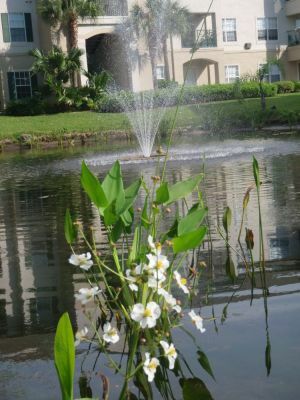 This includes monthly (or more) visits to the pond to check the conditions and customize the maintenance to keep the ponds in compliance and aesthetically pleasing. 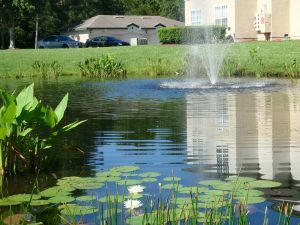 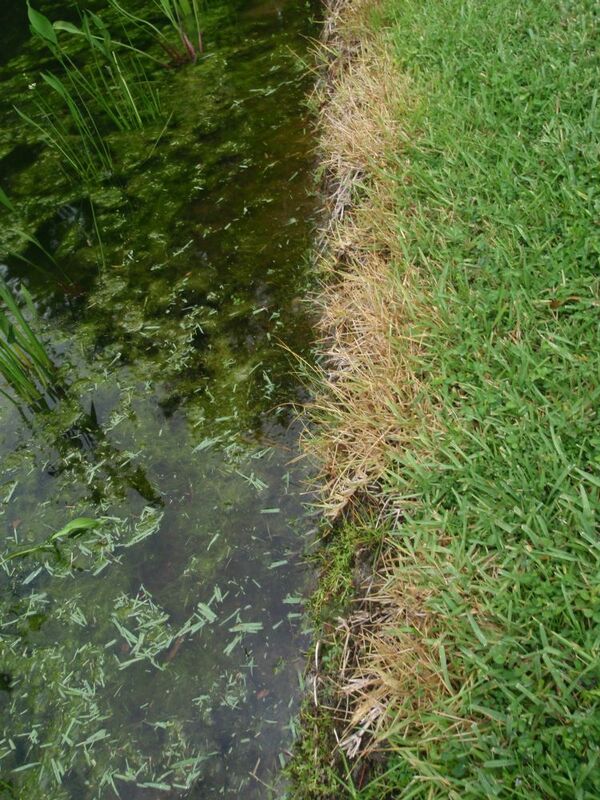 Our proprietary techniques restore ponds to more natural conditions and reduce and eliminate the need to herbicides to control nuisance vegetation and algae. 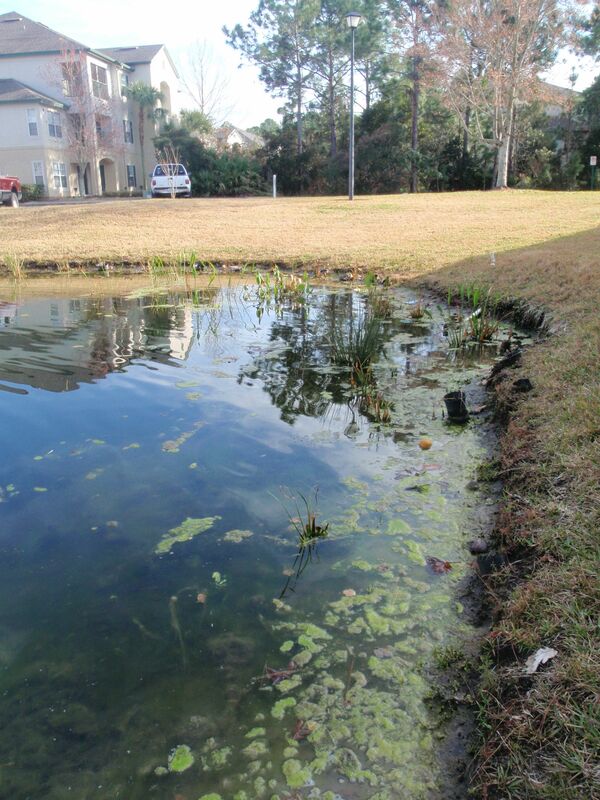 Our services include scientific analyses of the ecology, water chemistry, and client-goals for beautification for a truly sustainable approach for your pond maintenance needs.